If you have been injured in a car accident, you need answers and help to settle your case. What should you expect of your lawyer? Many people who have been injured in a car accident have never required a lawyer before. Now all of a sudden they need one but are unsure of what to expect of their attorney. For instance: will he return your calls? Does he arrive on time and keep his appointments? Will he keep your information confidential and is he courteous and respectful? Does he know and research the law? All of these traits are essential because you and your case are important. You need to be sure that your lawyer is capable of getting you and your family the compensation you need and deserve. If you or a loved have been injured in a car accident, you need to be confident that your attorney will do all he can to win your case. Our car accident lawyers offer experience and confidence that is built on success. We have the latest client services and case management technology, combined with a commitment to personal service and dedication to each and every client. The law is constantly becoming more complex. In order to stay on top of changes in the law and the legal process, it is important to have a focused practice. For that reason, our St. Louis law firm only handles motor vehicle accident claims. By focusing our practice on car accidents, we are in a better position to provide you with important information — especially information regarding the value of your claim and the strengths and limitations of your case. 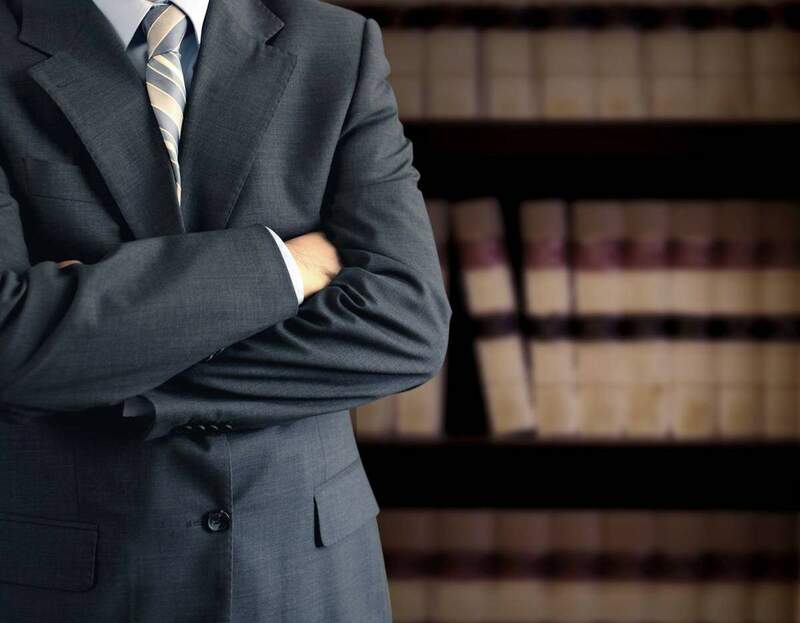 Our attorney, Chris Hoffmann, has over 20 years of experience handling accident claims. 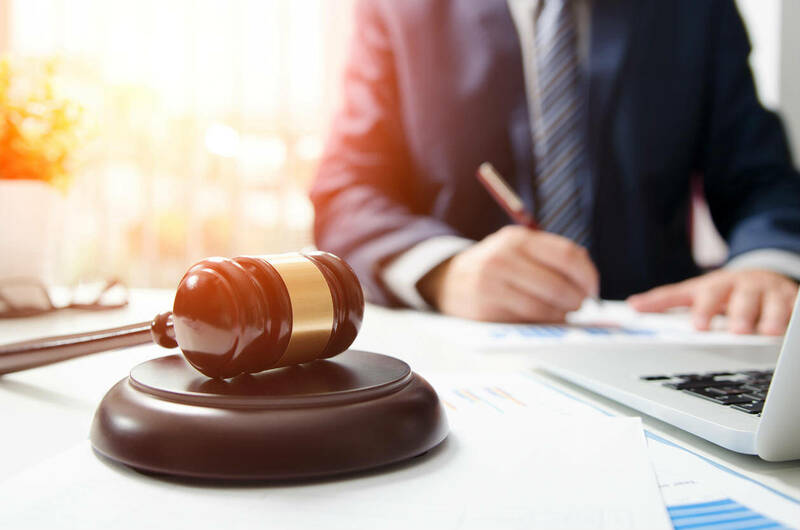 Over the course of a decade, Mr. Hoffmann has compiled an excellent track record of success in settlements and at trial, recovering millions of dollars for thousands of clients. Attorney Chris Hoffmann is respected by his peers and feared by insurance companies. His willingness to go to trial to get you the compensation you deserve leads to better initial settlement offers from insurance companies. We have established an excellent network of experts and professionals to assess the evidence and testify at trial when necessary. Medical experts, accident reconstructionists and investigators are crucial in most cases for proving liability and damages and procuring maximum compensation. If you or a loved one have been injured in a car accident, do not hesitate to call us today at (314) 361-4242 or fill out our online contact form to request a free and private consultation.